On Tuesday, Feb. 16, doors to jobs and opportunities were opened for thousands of Pennsylvanians. On that day, Gov. Tom Wolf signed Senate Bill 166 into law, expanding Pennsylvania’s expungement law for people with certain misdemeanor convictions. 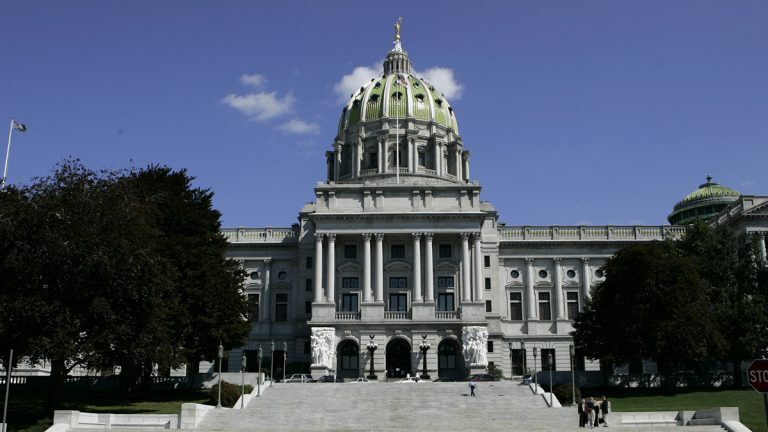 This bill was passed almost unanimously in both the Pennsylvania House and Senate. It goes into effect on Nov. 12, 2016. Those of us who work with lo-income people struggling to make ends meet and raise their children regularly see the negative impacts of criminal records that create barriers to employment, educational opportunities, and housing. At Legal Aid of Southeastern Pennsylvania (LASP), we assist residents of Bucks, Montgomery, Chester, and Delaware counties who are seeking to clear their records so they can get jobs and benefit from educational opportunities. SB 166 has a limited scope and applies only to people who were convicted of certain nonviolent third- and second-degree misdemeanors and who have maintained a clean record for 10 years. Research shows that people with nonviolent misdemeanor convictions who do not commit another crime within four to seven years are no more likely to commit a crime in the future than the general population. Yet prior to SB166, Pennsylvania residents who had redeemed themselves were trapped by lifetime barriers caused by a minor criminal record. Before this new law, a misdemeanor could be expunged only through a difficult-to-obtain pardon, after the person had reached the age of 70 with no convictions for the previous 10 years, or if the person had been dead for three years. That’s a severe penalty that continues long after people have served their time, paid their fines, and made amends for what is often a minor offense. By sealing certain records to the public, SB 166 takes a step in the right direction. Nearly one in three Americans has some type of criminal record. For thousands of our neighbors in Pennsylvania, a minor criminal conviction is a major impediment to finding a stable job, safe housing or pursuing a college education. SB 166 provides a light at the end of the tunnel for Pennsylvanians with a qualifying misdemeanor conviction. They can move forward with their lives, no longer haunted by a youthful mistake or poor decision. Pennsylvanians who have paid their debts to society get a second chance and an opportunity to thrive. And when these citizens are working and contributing to their communities, the whole Commonwealth benefits. Elizabeth W. Fritsch, Esq., is executive director of Legal Aid of Southeastern Pennsylvania. LASP will be available to advise and assist low income people in Bucks, Chester, Delaware, and Montgomery counties who have questions about SB166 and its potential impact on their lives. Legal Aid of Southeastern Pennsylvania provides free civil legal aid in Bucks, Chester, Delaware and Montgomery counties. For more information visit www.lasp.org or call our toll-free helpline at 877-429-5994.